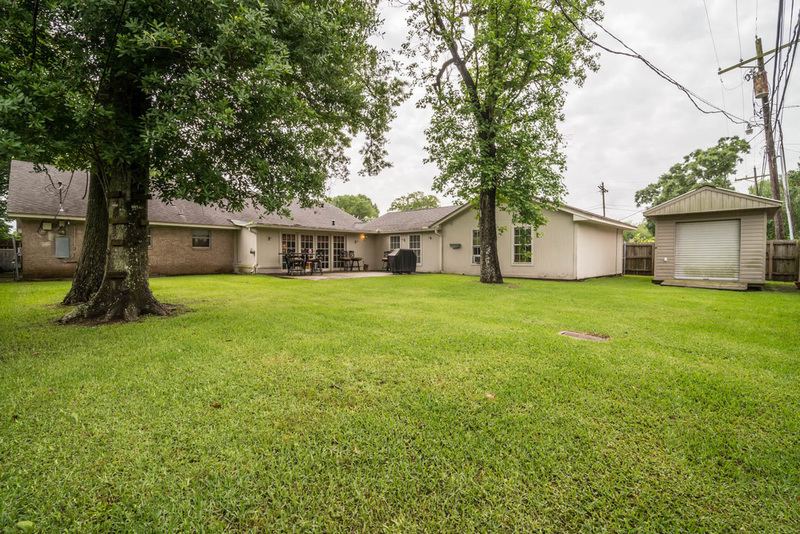 This lovely West End home features 3 bedrooms (with walk in closets) and 2 bathrooms. There is a total of 4 living areas! 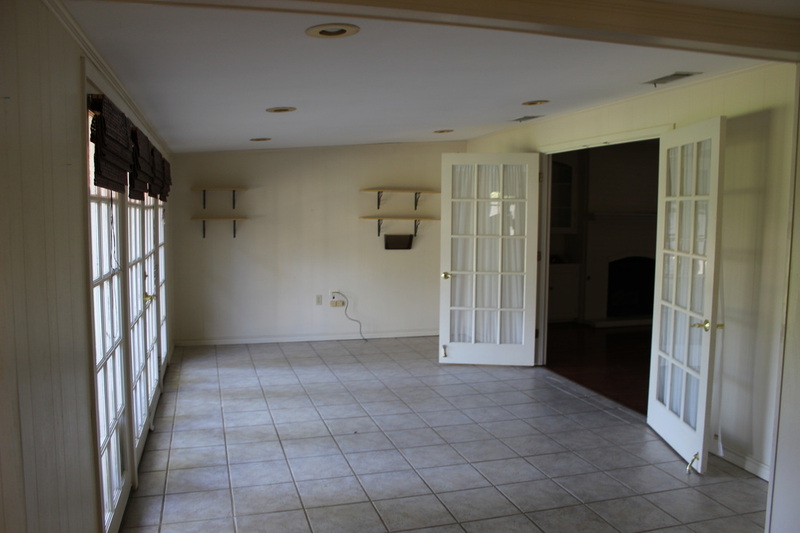 Formal Living/Dining, family room, sunroom, and huge bonus room. 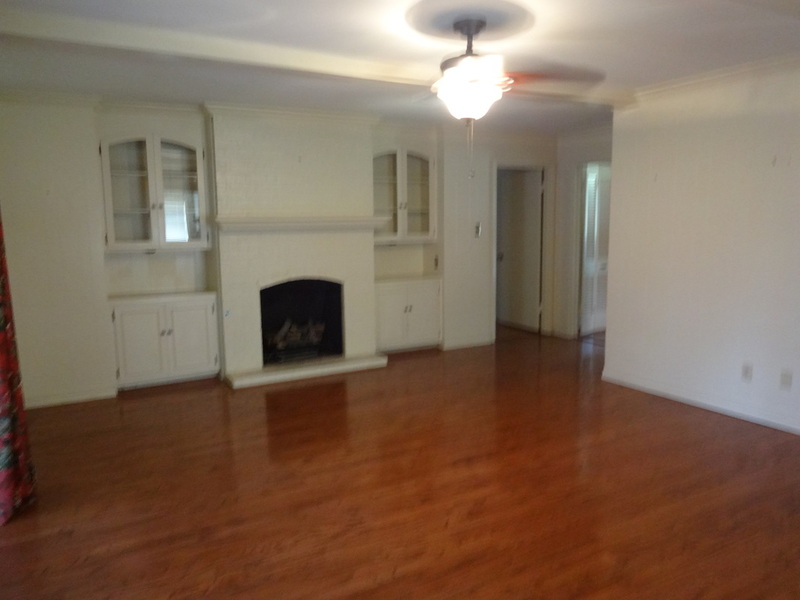 The family room has gorgeous hardwood floors and a gas log fireplace, along with built in cabinetry and bookshelves. 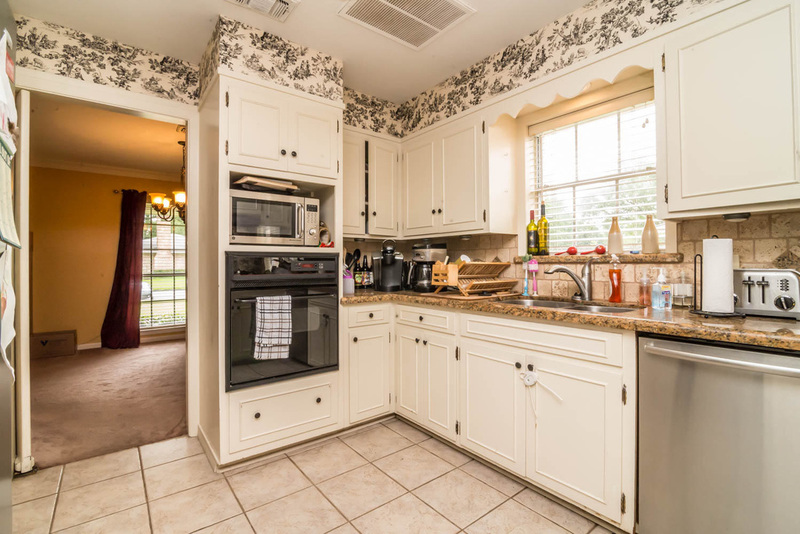 The eat in kitchen has granite counter tops, off white cabinetry, and Bosh dishwasher. 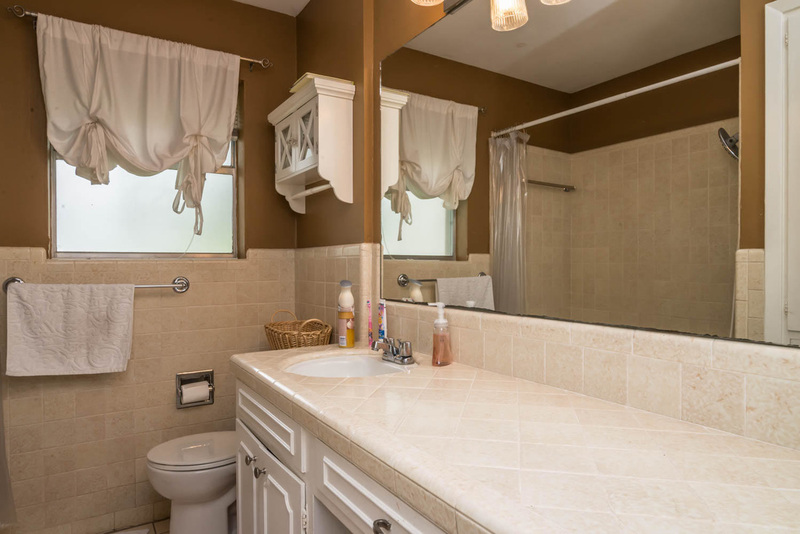 There is ceramic tile flooring in bathrooms, kitchen/breakfast, sunroom, and laundry room. The bedrooms have frise’ carpet. 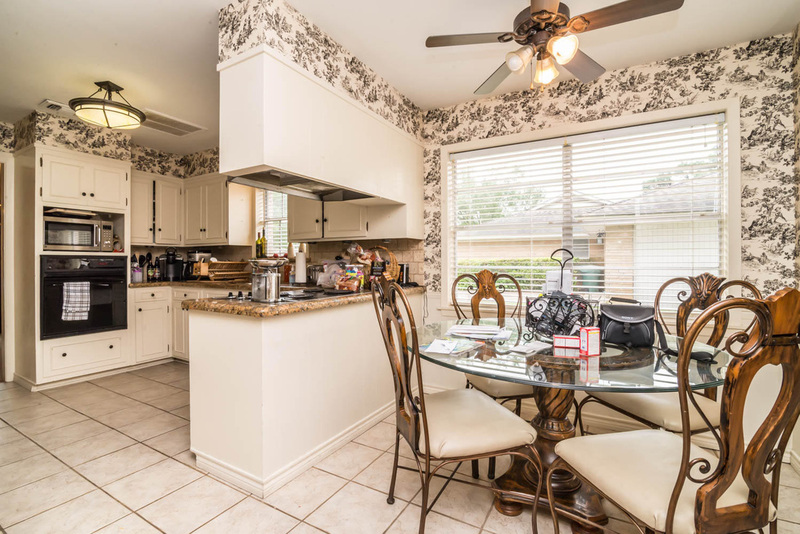 If you need a lot of storage, this home has it! 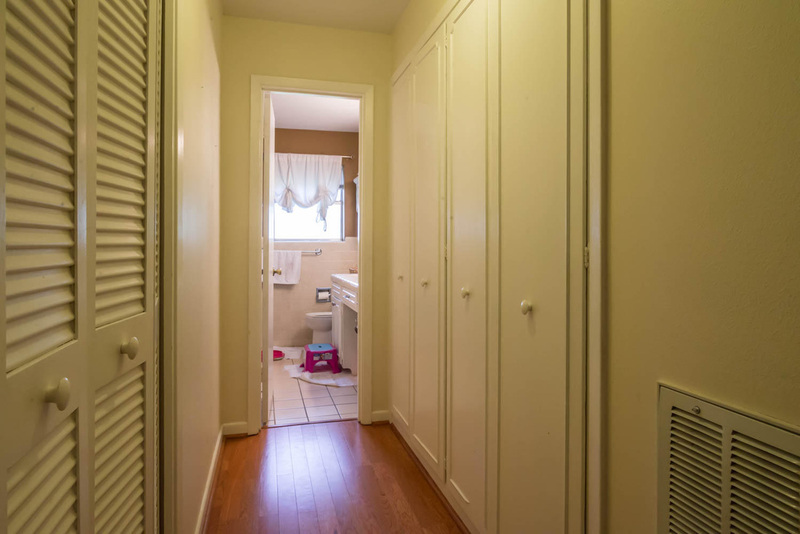 Closets galore in bedrooms and hallways. The majority of the attic is floored and has 2 built in double armoires to store your out of season goods. The backyard is shaded and vast. It has plenty of space for the kids to play and the dogs to run. There is a large workshop in the backyard that has AC/heat and full electrical ----great for the “do it yourselfer”. 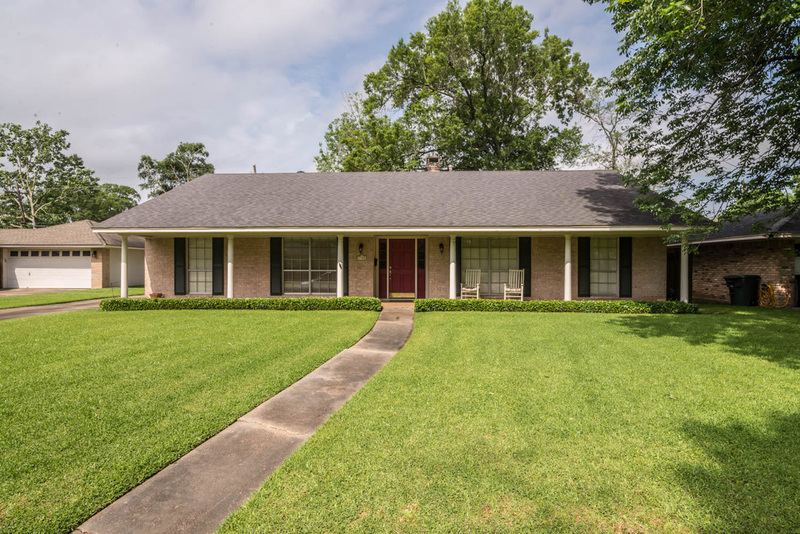 This is the best residential neighborhood in Beaumont! 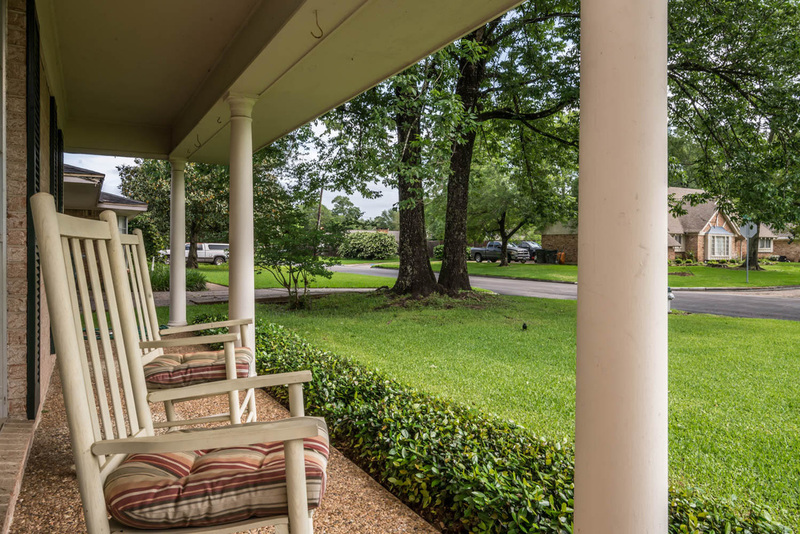 Short walking distance to Regina Howell Elementary and also zoned to Marshall Middle School and Westbrook High School. This neighborhood has MUCH more affordable property taxes as compared to other neighborhoods very close by. It is established and stable, and comes with fabulous neighbors! We have chosen to sell this house ourselves and pass the savings on to the buyers. Make this beautiful house your family’s home. Enjoy some pics. Home was full of kids at the time so excuse the fun times. 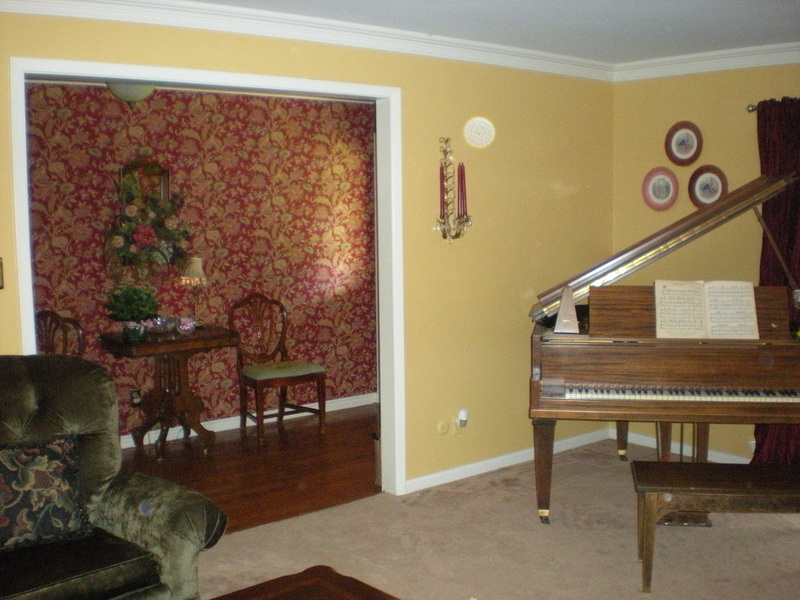 House is not furnished, though some pics may show furniture, appliances, etc. Sunroom. Leads from utiliity room to backyard. $1000 Deposit with First & Last Month Rent Paid. $1800 Deposit with First Months Rent Paid. 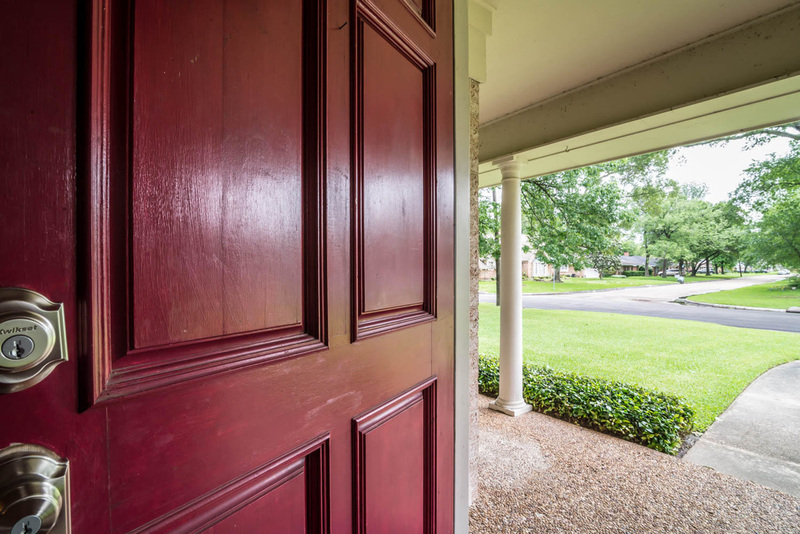 Showings Available by Appointment Only.